Since its completion in 2009, a lot has happened to Out of Sync. After premiering at Indies for Indies in Pittsburgh, it hit the global festival circuit. I’ve already posted about my visit to Rutger Hauer’s I’ve Seen Films International Film Festival in Milan, where Out of Sync received a Special Mention Prize, but the film also screened at Palm Beach International Film Festival in Florida, Choice Cuts Short Film Festival in London and the brand new Lewiston-Auburn Film Festival in Maine. Interestingly enough, the short achieved its greatest success online. 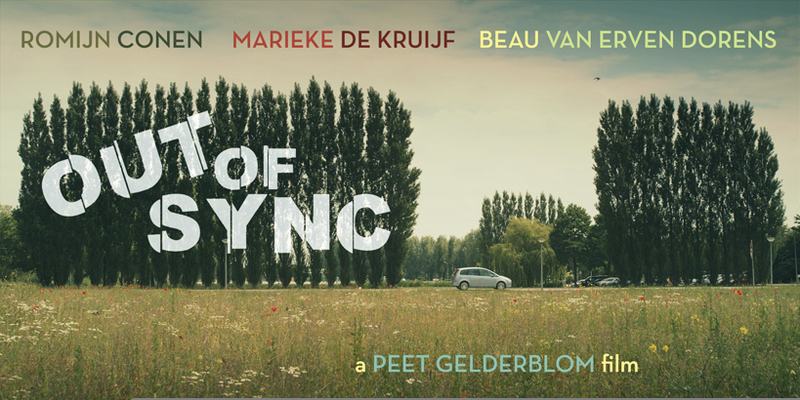 A few weeks after a hi-res version was uploaded and added to the website, Out of Sync was picked up by Vimeo Staff Picks and featured by MUBI Garage, resulting in a total of 58,000 views (and counting). A quick glance at Vimeo’s comment section will give you an indication of how well it’s been received.